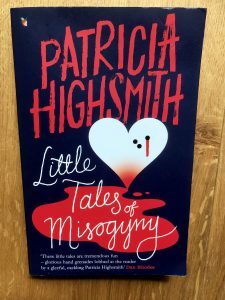 This entry was posted in American Literature and tagged Aesop's Fables, Angela Carter, Franz Kafka, Jude the Obscure, Little Tales of Misogyny, Patricia Highsmith, Thomas Hardy, Virago Modern Classics by Simon Lavery. Bookmark the permalink. Simon, I always appreciate how even-handed you are with Patricia Highsmith. She’s definitely an acquired taste. AND a nice astrigent palate cleanser after Nancy Mitford. Quite a contrast, that’s for sure. I do try to be even-handed in these posts, but it’s gratifying to hear you endorse the attempt. It was all I had to read on the plane back from Venice, so little choice.I find myself unable to recommend it unreservedly, but it has its moments of ghoulish pleasure. Hmm…much as I love Highsmith’s novels, I’m not sure this collection is for me. Thanks for the review, Simon – you may well have saved me from a troublesome experience here! Hoho, I’m already loving it ! Perhaps PH was a misogynyst after all ? (I gather she had a very difficult relationshionship with her mother). Take Ripley’s wife, for instance, she is a very uninteresting, useless character who does absolutely nothing, except organise the odd trip abroad. Why is she even here ? After all Ripley could very well be a bachelor…She certainly was a misanthrope, in any case. 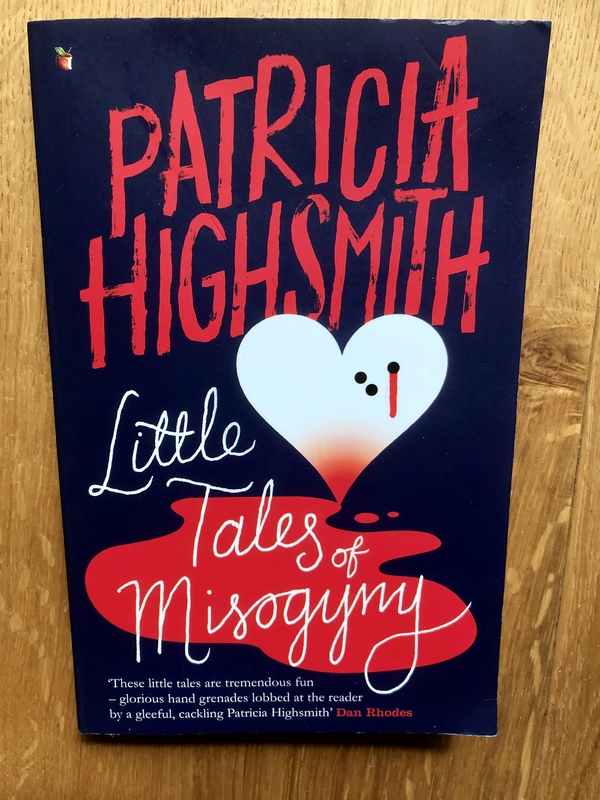 Izzy: maybe she was a misogynist, but the men in this collection don’t come out much better than the women, hence ‘misanthropy’. I hadn’t really connected her with that dark tradition you mention, but it makes sense – though I wouldn’t describe these tales as gothic. More like parables in which the morality has atrophied or become tainted. The reader is invited, as you say, to share the dark void PH has excavated where the humanity used to be – not a comfortable place to be.